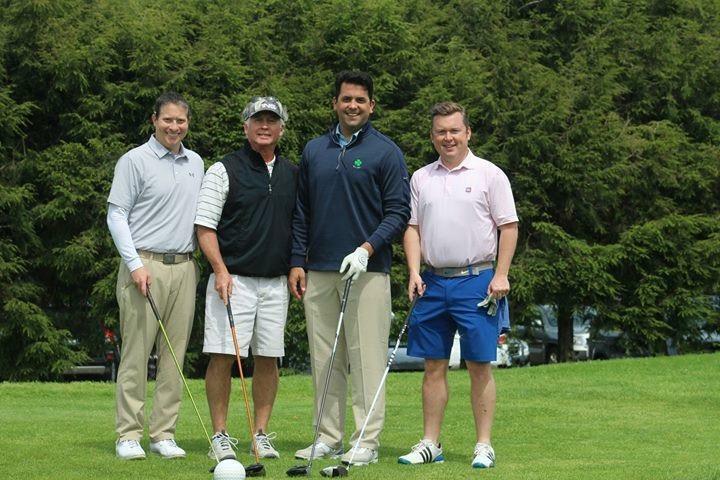 Join us for the 2019 Golf Classic! 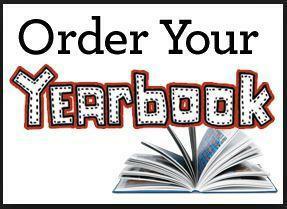 Order your SCSS 2019 yearbook! All orders MUST be placed online. Orders cannot be processed by the office. Click headline for more info! Please take note of the newly revised 2018-2019 SCSS calendar. Dates subject to change. 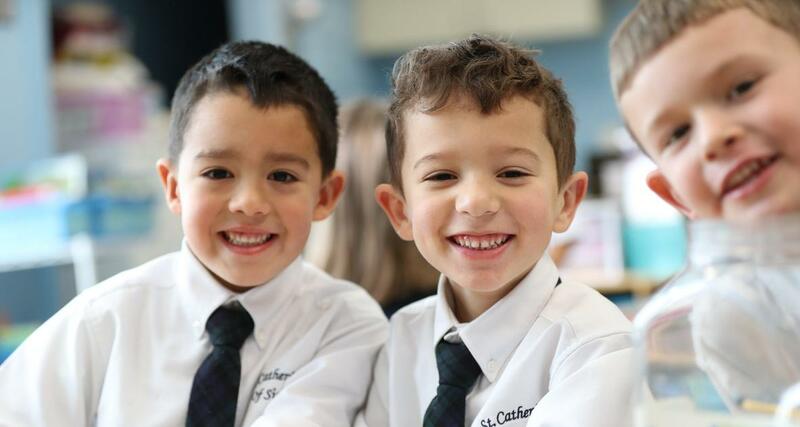 St. Catherine of Siena School exists to provide a strong moral, religious, and academic education in the tradition of the Catholic Church. The school environment promotes belief and trust in God, respect of self and others, academic excellence, and a lifelong appreciation of learning as well as ongoing spiritual formation.